In a research paper published in Optica, researchers from the Utsonomiya University in Japan developed a new way to create voxels or commonly known as volumetric pixels that can produce three-dimensional pixels without the need of glasses that can be seen from every angle. 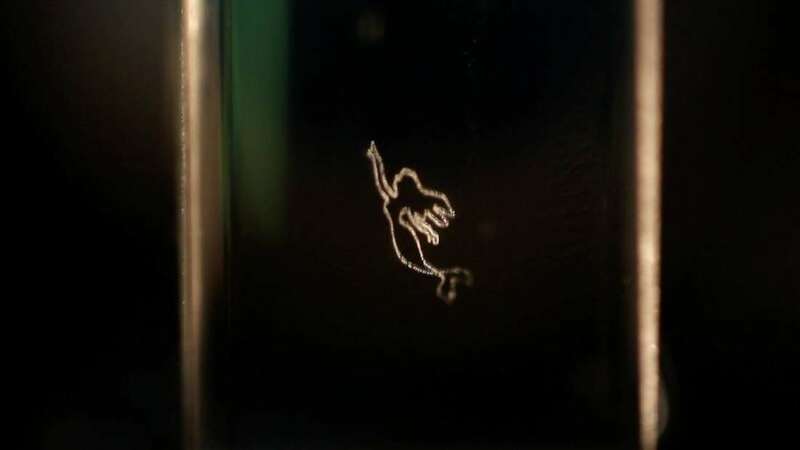 The technique is by shooting very fast laser pulses at a liquid display that forms bubbles in microscopic scale which can be colored using lights. “Creating a full-color updateable volumetric display is challenging because many three-dimensional pixels, or voxels, with different colors have to be formed to make volumetric graphics,” Kota Kumagai said in a statement. In their research, the “screen” is made of a high-viscosity liquid that can make the bubbles stay in place. The technology is perfectly viable but the drawback is that it is too bulky to be used commercially. The researchers plan to miniaturize the technology and to generate dynamic images. They also want to introduce streams in the liquid to clear the screen or burst the bubbles. Want to know more about this awesome device? Follow this Link!